Our channel letters help you achieve the visibility and professionalism that are so vital for your brand. 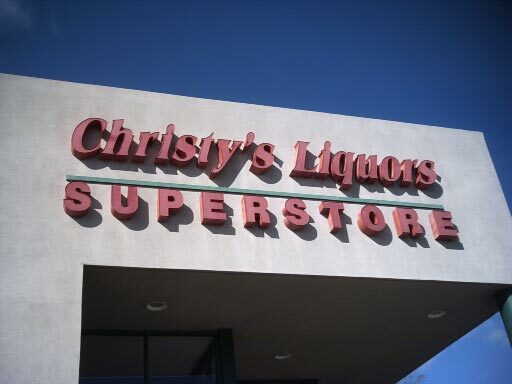 AA/Thrifty Sign & Awning’s channel letters are an integral part of any brand building campaign! They can be built in different fonts, sizes and colors. Our channel letter signs give the professional look your company has to instill, that’s why many shopping malls, national chains and restaurants have a special place for channel letters in their brand development strategy. The following images are of clients who took advantage of our channel letters in Rhode Island.